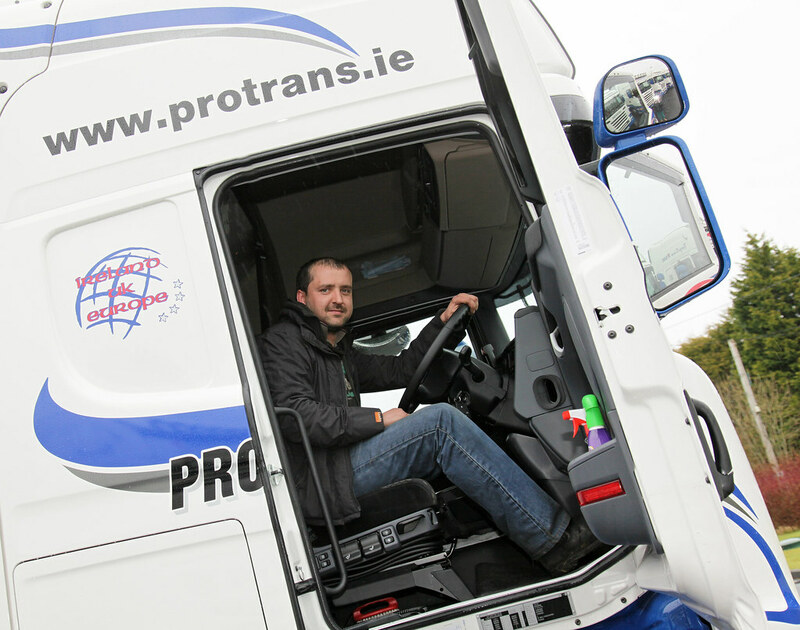 Protrans International Transport is one of the largest Transport and Logistics operations in the Midland Region. 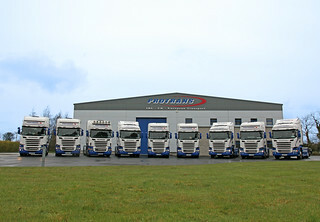 Their base in the heart of Ireland allows them access to all parts of the country with easy access into Europe as well. Their fleet of vehicles include articulated and rigid trucks, either refrigerated or ambient temperature, and a range of trailers according to customer needs: Flat beds, Curtained, Box Containers, Timber Log with mounted Log Cranes, etc. All of their vehicles are equipped with state-of-the-art Satellite Navigation and GPS Trailer Tracking systems. Protrans are able to offer driver accompanied International, Refrigerated, Ambient temperature and Timber transport services to the UK with mainland Europe being an additional option. 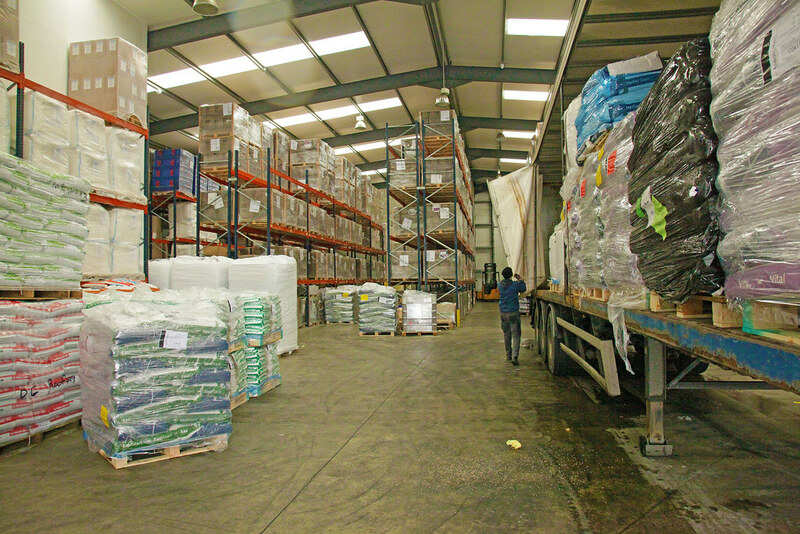 Nationwide deliveries throughout Ireland can be from as little as a single pallet load to a full container. 35,000 sq ft of covered storage, both racked and open, and a further 50,000 sq ft of outdoor storage, enable Protrans to offer short and long-term storage solutions to clients. Their logistics management systems enable them to provide order picking, docket generation, customer invoicing, stock control and rotation, cross docking and other customer services tailored to specific customer needs. With Protrans taking care of these activities, their clients are able to concentrate on the running of their core business. By continually giving attention to their management systems relating to not only their fleet and delivery structure but their administrative operations as well, Protrans have been awarded an ISO 9001:2008 certification. They are also TASCC approved for crop transportation and a member of the Freight Transport Association of Ireland.